Appraised for $826,000 - Priced to sell NOW. 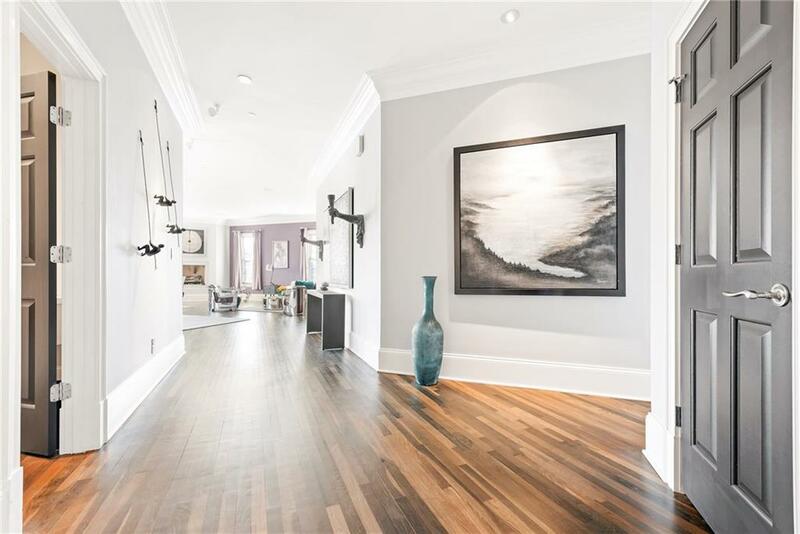 Exquisite Contemporary Design end unit overlooking the Buckhead skyline and the rear courtyard. Two Balconies. Split bedroom plan. Diagonal hardwood floors with one-of-a-kind stain. Top of the line stainless appliances include Viking, Meile, Sub Zero and Bosch. Surround Sound throughout. 2 Deeded parking spaces include electric charging station. Climate controlled storage. Open floor plan is ideal for entertaining. 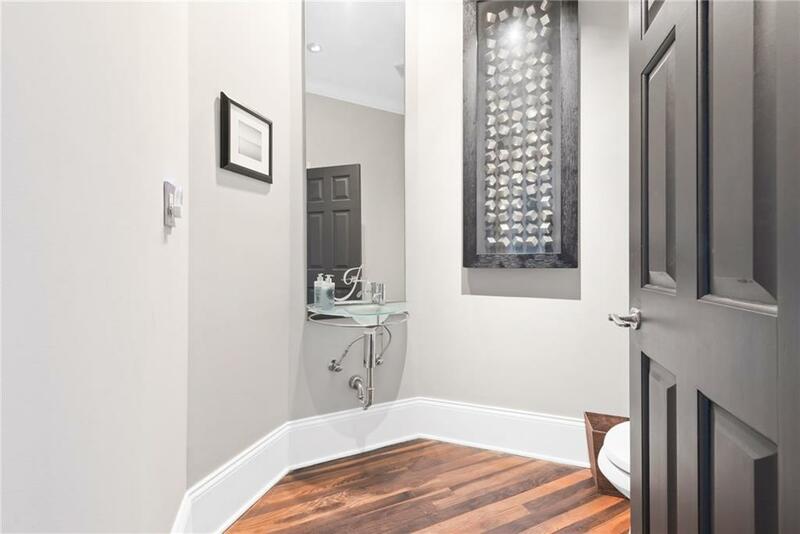 Master bath is truly a spa experience with walk-in double shower and full size jacuzzi. Outstanding Amenities!